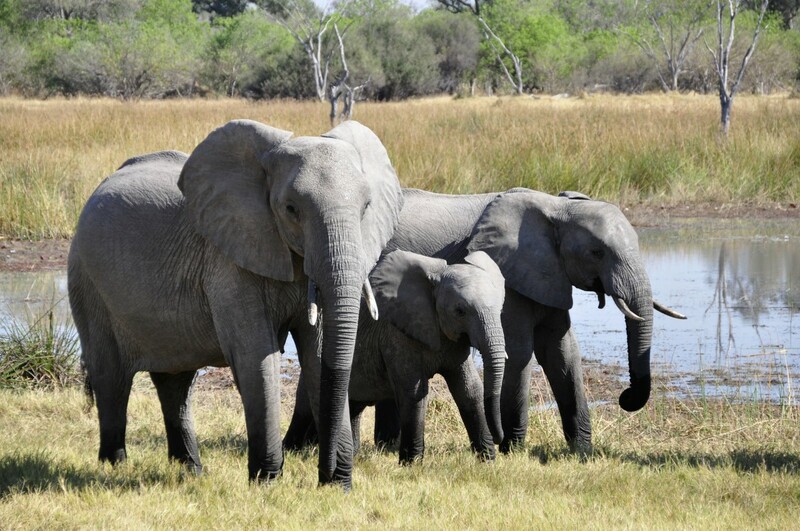 Protecting endangered species is important in maintaining biodiversity on our beautiful planet. There is a wide range of organizations, nature reserves, and zoos that work in keeping endangered animals from going extinct. Because of the aforementioned pitfalls, preventing extinction is weighing on the shoulders of every individual, not just a few small organizations. Fortunately, there is a lot that just one person (like you) can do to make a huge difference! The following is a list of the things that you (and your friends) can do to help species in your area and throughout the world. This may seem like a small step, but planting native flora can really help local animal species. Birds and butterflies in your area love to feed on local plants. In fact, they've been feeding on these types of plants for thousands of years! This will attract more birds and butterflies to your garden (which makes it extra pretty) and could save their lives. 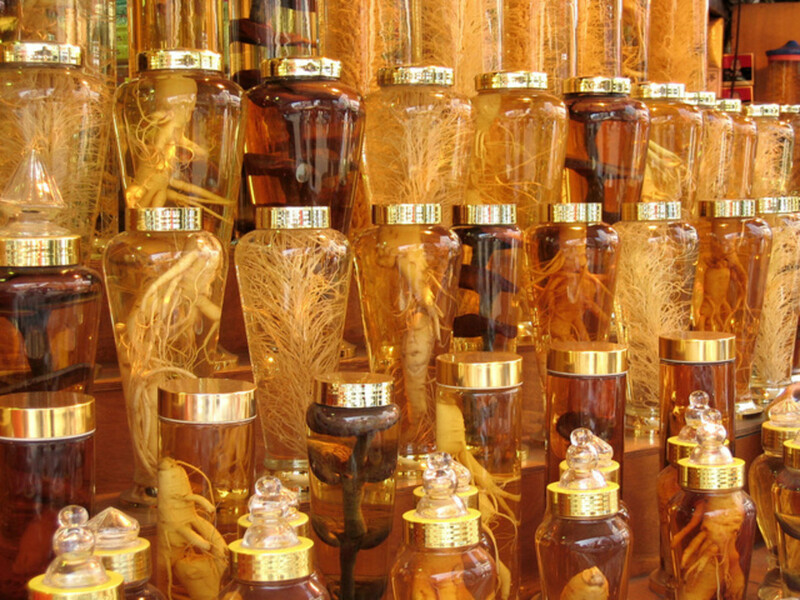 Plants meant for another region of the world could actually be harmful to some animals! If you would like to keep non-native plants in your garden, destroy their seeds so they don't get carried off by birds (or the wind) and sprout somewhere else. Some non-native plants can get become invasive and push out the native flora. Red hummingbird nectar has added dyes that these birds don't need or care about. Buy clear, dye-free nectar or better yet, make hummingbird food at home! It's easy and completely safe for your feathered friends. Organic food does have a few downfalls, it's a bit more expensive, doesn't look as pretty, and goes bad more quickly. However, the tradeoff is that they taste way better (the difference in flavor is way noticeable), they're healthier for you, and they're way better for the environment than the alternative. If you grow your own fruits and veggies, you can make your own environmentally safe pesticides at home. This will save you money and keep insects off your veggies. And, of course, you'll want to fence off your plants to keep hungry squirrels and rabbits off your crop. If you'd like to attract a lot of pretty native birds, set up a bird bath. You'll see colorful birds playing there in no time! Are you a cat owner? Keep your cats in the house. Not only is this safer for your kitty, but birds really don't like to hang out in a yard belonging to a cat. Set up a squirrel feeder. This will give squirrels something to eat other than the bird seed. You can try buying a tricky bird feeder that makes it difficult for squirrels to snack on bird seed, but for whatever reason, they always seem to figure out those tricks. Your best bet is to just feed the squirrels their own, separate meal. The largest impact you can make for endangered species is learning about (and doing work for) endangered species in your area. If you live in the United States, you can find out which species are endangered by searching for your county in the database at the U.S. 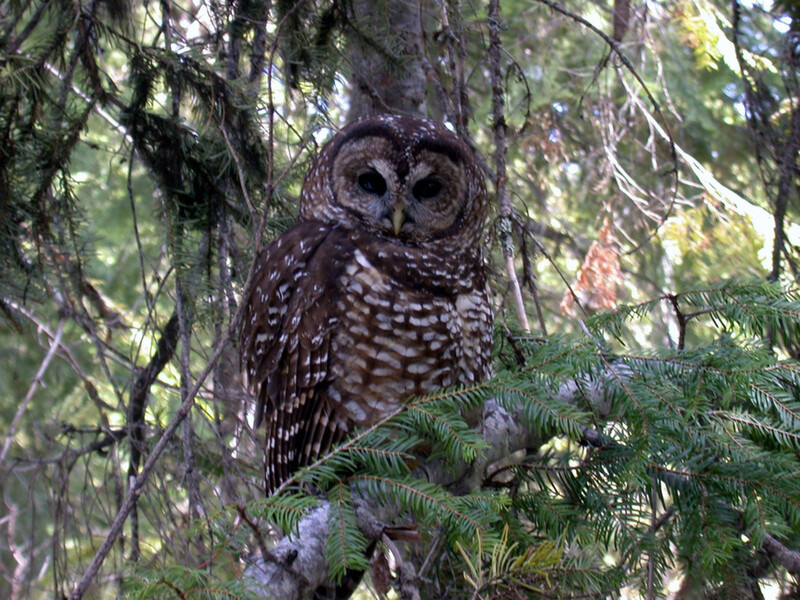 Fish and Wildlife Service Endangered Species Program. To find out ways to help, you can contact your area's Department of Natural Resources or contact your nearest university's biology department. 3 of the 9 known species of tigers went extinct during the 20th century. They were the Caspian Tiger, Javan Tiger, and the Bali Tiger. Get your message out to more people. This can make an enormous difference, because you may inspire others to get involved. 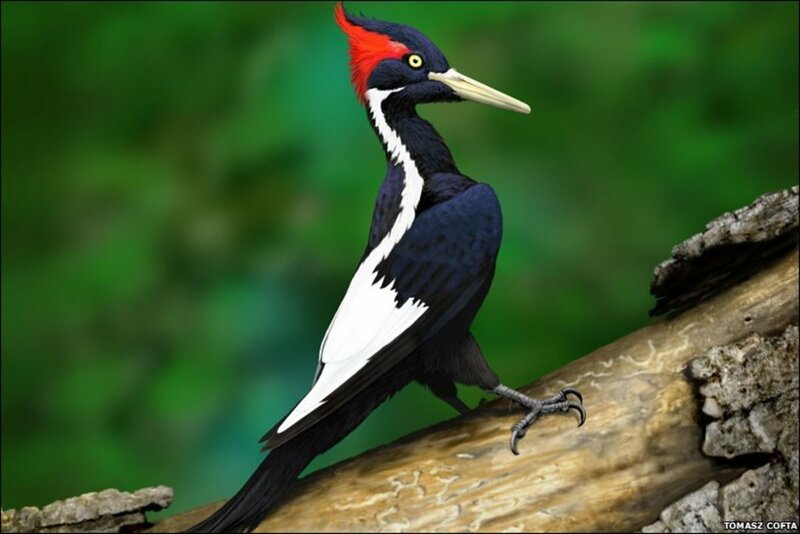 Tell friends and family about endangered species and enlist their help. The more the merrier! Start a group that aims to protect areas that are near and dear to the residents of your town. Write newspaper editorials about the environment to engage a large audience. Arrange a meeting with the local radio station -- you might even get to make your message heard over the airwaves. Set up a booth at a festival to teach fair-goers how they can make a positive impact. There are several organizations that would love to have your help! Write down a list of the types of activities you would like to get involved in. This will help you find an organization where you can make the biggest impact. You can join an organization in your area (like a college club or the area's zoo) or you can get involved with a larger international organization. While working with an organization, you can meet others who share similar interests and have a lot of fun working toward a common goal. Being a part of a wildlife organization is a really awesome way to get involved in an issue you care about and make a huge difference. I work with Greenpeace and wouldn't trade the experience for anything! 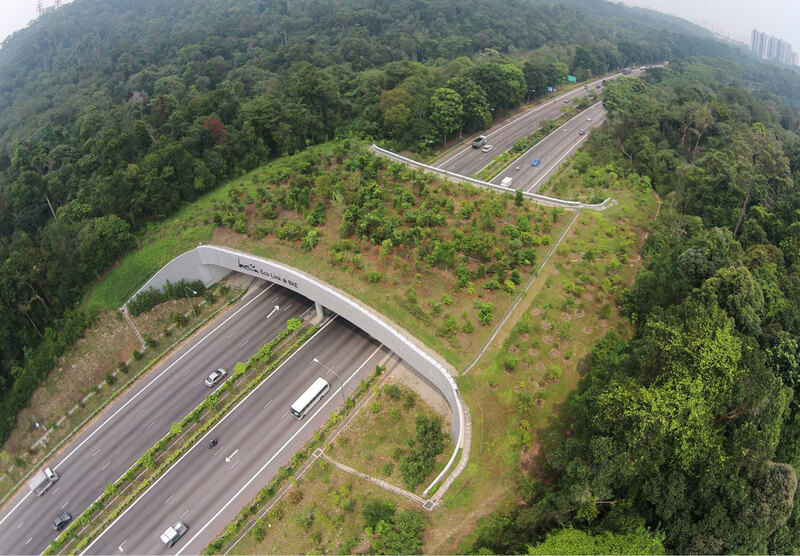 What Are Eco Bridges/Wildlife Corridors and How Do They Help With Biodiversity Management? This is an eye opener, has made me think. Thank you for this wonderful hub. Voted up , awesome and sharing! This is a wonderful and appreciable hub indeed. I really find it so useful while reading. Well written, thought provoking. Makes me want to do more, which I guess is the point! 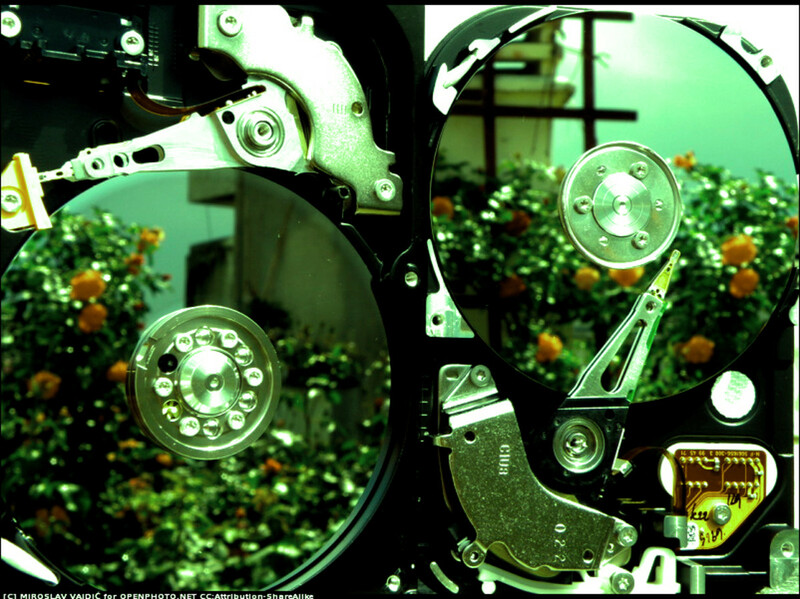 Congrats on getting " Hub of the the Day "
This is a great Hub with beautiful photos melbel! Very well written on a very important topic! 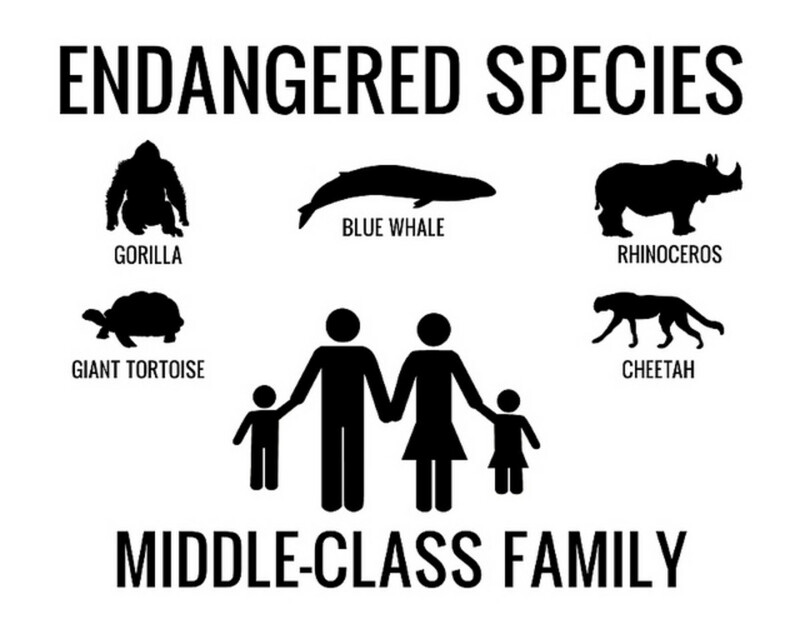 We have to protect the endangered species around us. We all can do a small part! Congrats on the Hub of the Day! Well deserved! Voted and shared. 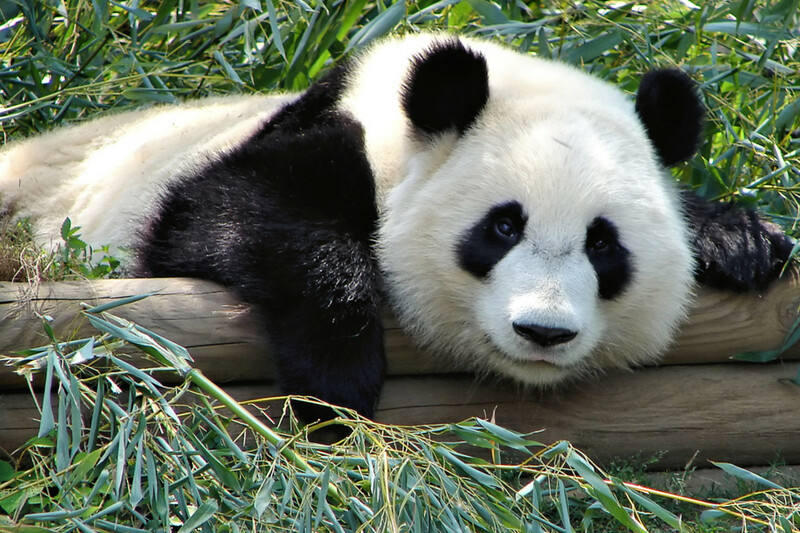 Many consumer habits directly or indiretly affect endangered animals. The moment we realize what effects we have on these animals the faster we can change our habits. This a wonderful, clear, beautifully written hub! I do all of the above, but there is one point not in your hub that for some is controversial: If we humans don't stop overproducing ourselves, all of the wonderful ideas you have so eloquently expressed in your hub will not save our planet. Perhaps I should write a hub about overpopulation and its dire impact on our planet. Or would you do so, please? You have a great following, and I would so love to see our planet achieve zero human population growth. Voting up! Thank you again for such an important hub, melbel! You have a beautiful heart! A Stellar Hub! I hope it reaches the vast majority that don't seem to give a darn about ecology. Every little thing that we do to protect our wild like counts. It is a team effort that needs to involve a massive number of human beings. And Congrats on HOTD! Hopefully we can all do at least a little bit to help make a difference. My little grandson and all little grandsons and granddaughters need to be able to see the inhabitants of our planet that are in such a fragile situation at the moment. Thank you for sharing this with us. Voted up. Congratulations on hub of the day. Excellent information, Mel, and wonderfully presented. I love all the hints for protecting the wildlife around us. So many people are quick to preach to do it but never give instructions on the "how!" You didn't preach and you offered easy things anyone can do, anywhere. VUMS. Congratulations on your well-deserved HOTD! One of the things that made your article outstanding is that it pointed out ways for the ordinary person to make a positive difference. I particularly appreciated your note about planting native species and destroying seeds of non-native species in your garden. Non-native species can crowd out native species of plants that are valuable food sources and shelter for native birds and animals. Look at the damage that kudzu is doing in the south! 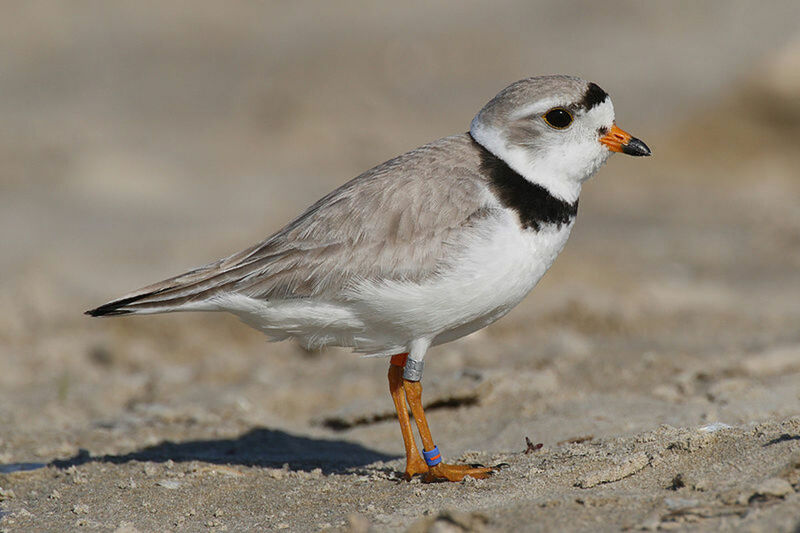 On a personal note, I was interested to see the picture of the piping plover in your article as there is quite a controversy in the Outer Banks over beach closures in some areas of the National Seashore to protect their nesting grounds. It seems that there are just times when we must put the environment first! Awesome job that certainly deserves HOTD recognition for the important topic and excellent write up! Quite clearly, we can do more around here but with two dogs and four cats...we will never be bird friendly. We do eat organic, recycle, and cut up our plastic crap. Voted up and interesting. Thanks you for this very interesting and informative hub. I'm all for helping animals. I do as much as I can and sign each petition to protect them that comes my way and am in a Wildlife protection group on FB. Passing this on. Congrats on HOTD! Well done! We have a small fountain the birds love, and a couple of almond trees that the squirrels love. It's just as well I'm not crazy about almonds, as we never get any. The squirrels are into them before they are even ripe! Our kitties all live indoors only, but there are a few neighbors who think it's "ok" to let their cats roam, so there's no point in putting up bird feeders. We just let the crows, jays, mourning doves, finches, humming birds and others do their own thing in the trees. Great tips! I don't understand why people can't just enjoy and appreciate nature instead of destroying it. Voted up and more! Great hub with awesome pictures. Thanks for sharing it,Melbel. Voted up! Great hub, congratulations on writing a Hub of the Day! Great hub.... last night, there were two deer eating plums from my tree in my front yard. I was so happy! Very nicely done, Melanie! The pictures and the writing were both amazing. Congratulations on HOTD! You really deserved it! Congrats on HOTD! I live in S. Fl. and we have manatees and the seaturtles that I get very concerned about. Our county is trying very hard to help these creature, but the boaters speed and injure or kill the manatee, and the poor little seaturtles don't have much of a chance getting into the ocean after they hatch. Some idiots even steal the eggs if they can! Great Hub. I voted it UP and will certainly share. Melanie - Congrats! This is really "ALL THAT" and a piece of cornbread! Way to go - beautiful, informative, interesting....terrific photos! Loved it! Up and everything! Just coming back to say congrats on the Hub of the Day! Mel, congratulations on Hub of the Day. Awesome advice to help the planet including ourselves by protecting our biodiversity. This is one of the best hubs of the day I have seen to date. Fabulous photos! Congratulations on your well deserved honor. Very good Hub! 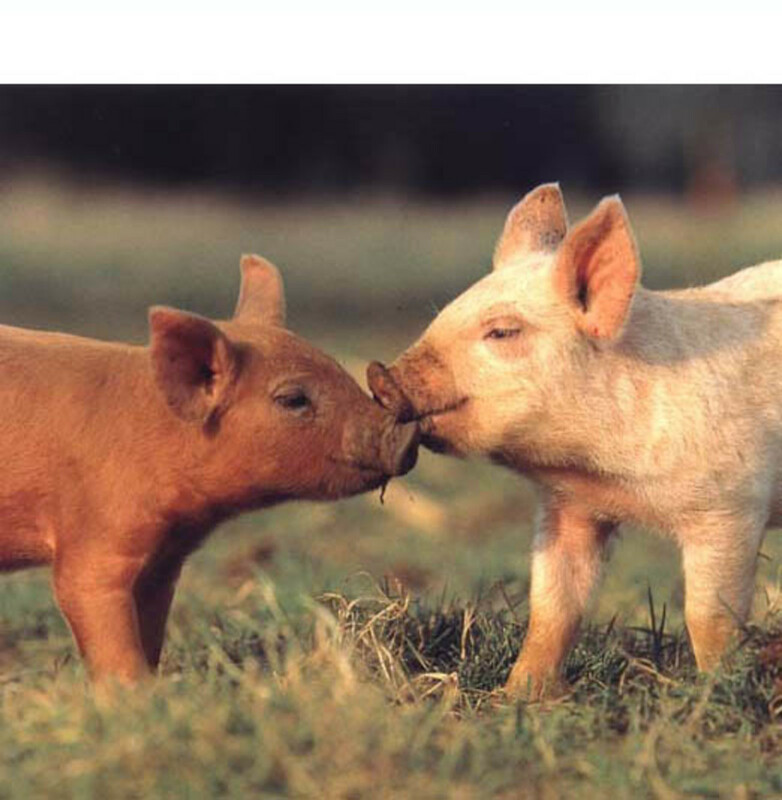 Animals deserve our consideration. They were here first. Voted up. Congrats on the hub of the day designationa! Way to go! Such an important topic too. Thanks for the great Hub!!! "Make your voice heard" for sure. There is just too much ignorance and arrogance around. First, people just don't know what is our endangered flora and fauna and second, many think of our top endangered predators as Varmints. For example, there are many people who believe that wolves are a threat to humans and livestock and support their hunting indiscriminately. Then there are those who think all endangered wildlife will survive only till it has to survive and then it will go extinct just like many others before it. They don't realize that most of the flora and fauna of today is not endangered because of nature's course, but because of human interference. An awesome hub that can quickly make a reader do something practically for saving our precious natural heritage. Thanks for writing and sharing. 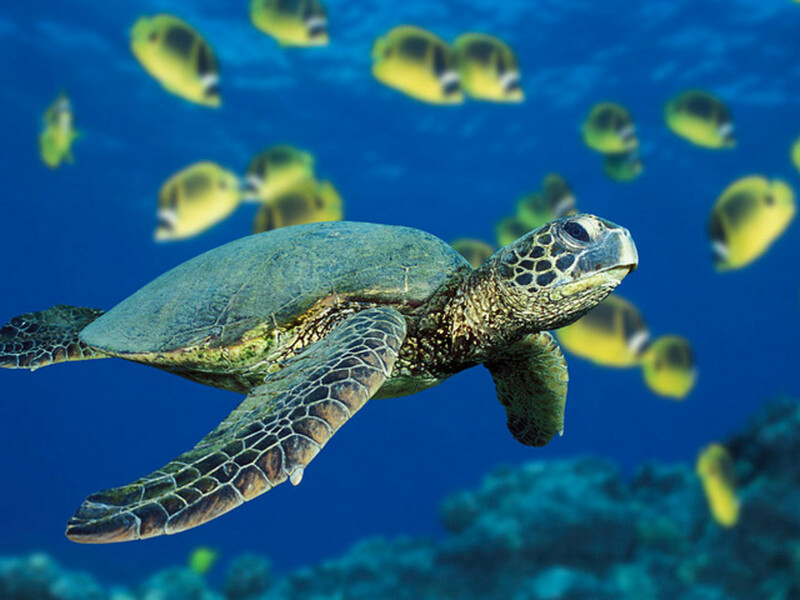 While I was living on Okinawa, Japan, I had the fun opportunity to go snorkeling with sea turtles several times. It was so much fun, and they are the coolest things to watch as they glide through the water. It would be sad for these guys to disappear! Nice hub! Melbel - What I really like about this list of suggestions is that they are very easy to implement and have a lot of benefits for us people as well as wildlife. I am definitely going to get a hummingbird feeder and I think one for finches too. Congratulations on Hub of the Day; what a great way to get the word out on protecting endangered species. Adorable pictures. Birds enjoy my yard. Birdbath, Plants, wren and blue bird houses. It helps to keep things watered too. I have been environmentally inspired by a few college classes, so I enjoy your article too. I love the idea of introducing native plants into the garden and inviting wildlife into the yard, besides joining organizations to protect wildlife. Congrats on Hub of the Day, a well-deserved award! A wonderful hub and very timely. We have got to all chip in and do our share of good stewardship in order to maintain the biological balance and preserve our lives as well. Thanks for this great write. 'up' and much...and shared of course!!! 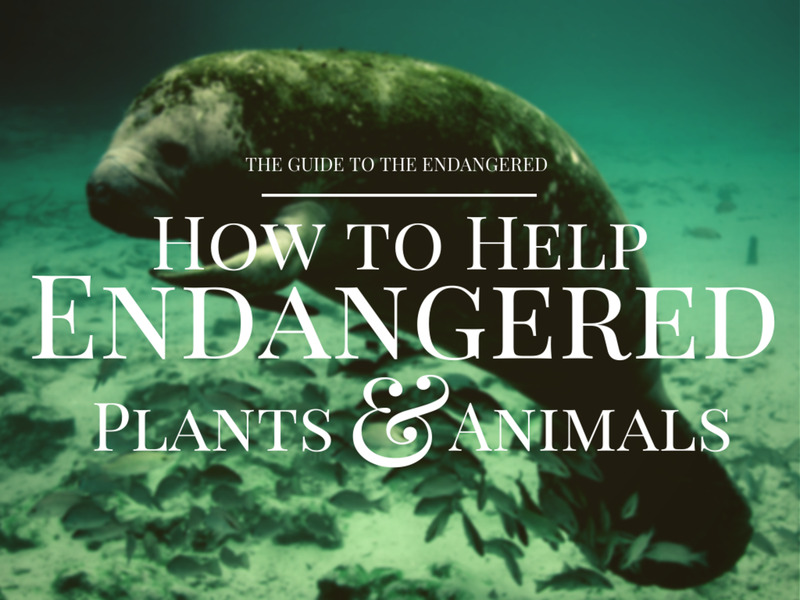 Your article is a beautiful way to say we all can do something to save endangered species. If we all take positive action it will contribute to the health of planet earth. Congrats on the HOTD award! Very interesting hub. Melanie, I remember reading this Hub before and I must have not left a message. This is such a great Hub - no wonder you earned the Hub of the Day today! 7-9-12! Congratulations! Your pictures, layout, and explanations are wonderfully informative. 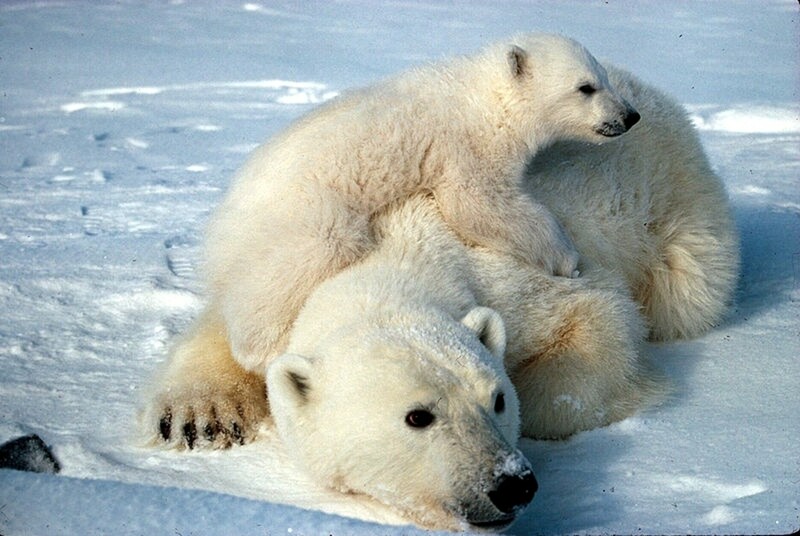 And those polar bear pictures are just too cute. I've added a couple of your suggestions to my own garden over the years. Native plants are so much easier to care for and they thrive beautifully in their natural zone. Well, it paid off. I have a beautiful assortment of butterflies, humming birds and even parrots that visit me pretty often. Thanks for a great read and congrats again on the HoD! Congrats on getting "Hub of the the Day" with such an important topic and great advice. I want to be able to help protect endangered species and from your suggestions can tick off "eat organic" since I only buy organic products but I'm about to check off "join an organization" by checking out the three you recommend and joining one and try to be active in it. Congratulations on your Hub receiving the *Hub of the Day* designation. Well done! Very good article and so many good points in it. One excellent organization that came to my mind when I was reading this hub is the Fur Bearer Defenders. This is an organization in Canada since 1944 -- trying to help the animals. Melbel, these are awesome tips that anyone can follow. It's a shame that organic food has to be so expensive; you would think something that is grown so simply would be inexpensive! I'm trying to grow as much of my own veggies at home to save some money, and I'm using organic pesticide to keep the plants bug free. I'm glad that's on your list and I can do that much! Voted up, awesome, and sharing! Great article, if were not careful, these precious animals will only be pics in books. Very good advice. I've making small inroads into this. I'm trying my hand and planting more flowers to attract butterflies. I'm also growing my own veg. I'll definitely be looking at your hub on homemade organic insecticide. Thanks for a very important reminder about protecting, and enjoying, animals. We love hummingbirds and make our own sugar-water nectar. If you want to feed the deer, just plant some cucumber - I noticed they just ate all of mine! Awesome hub! Rated Up and Awesome - This is good work for the environment as well as a good piece of writing and illustrating. Beautiful, well-said, well-written hub. I'm so into the green movement that your hub really caught my eye. Thank you for writing this - because one person really CAN make a difference. It takes a lot of people to make a difference to really instigate change. Bravo! Melbel you've written another fantastic hub. The protection of endangered species is a great passion of mine. Though always a lover a animals I had no idea about the plights of so many species until I was in 5th grade(a long time ago). At that time, I was fortunate enough to have a teacher who saw something in my writing. He was very passionate about getting the California Condor onto the endangered species list. I was asked to write about the child's perspective on this subject. This evoked a lifelong passion in me as well. I truly believe that hubs such as this, are exactly what is needed to bring about change.